We’ve been pretty busy the past month, so I haven’t added a ton of new items to my Etsy favs, but there sure are some goodies. Let’s get started. 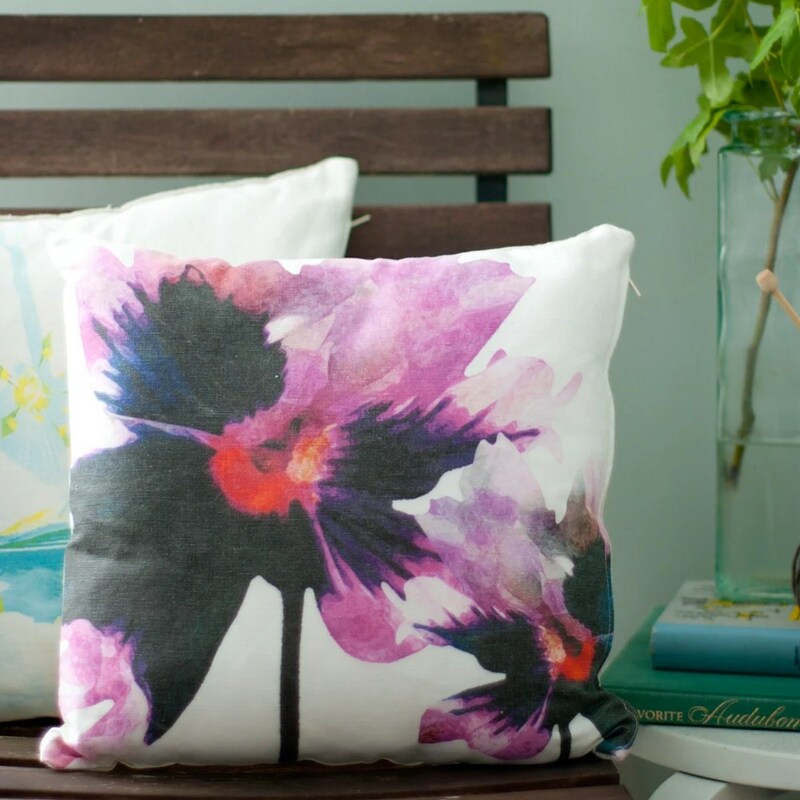 First up, a beautiful water color painting turned pillow cover from artist Michelle Smith. 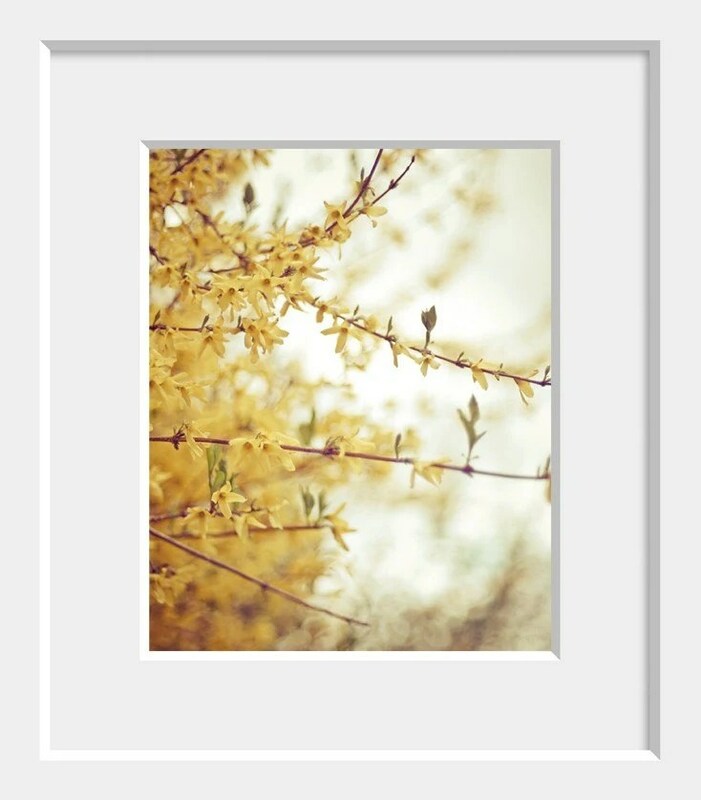 I’m loving the soft autumnal yellow of this Forsythia art print by Shannon Blue Photography. 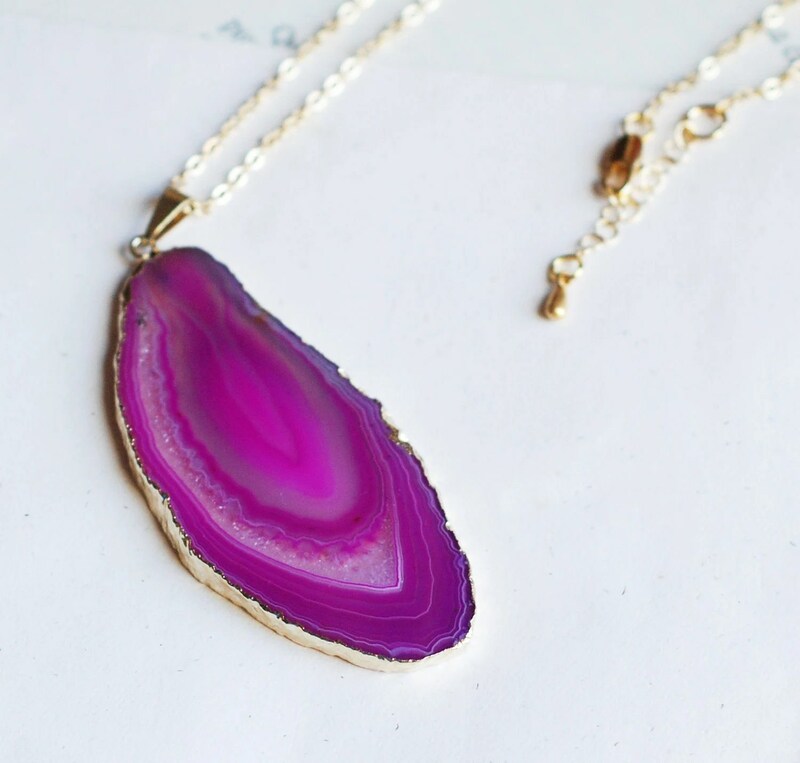 How pretty is this Purple-Pink Agate Necklace from Sumiko Shop? I Make Pretty Things All Day. Well, I try, and so does Yellow Heart Art. 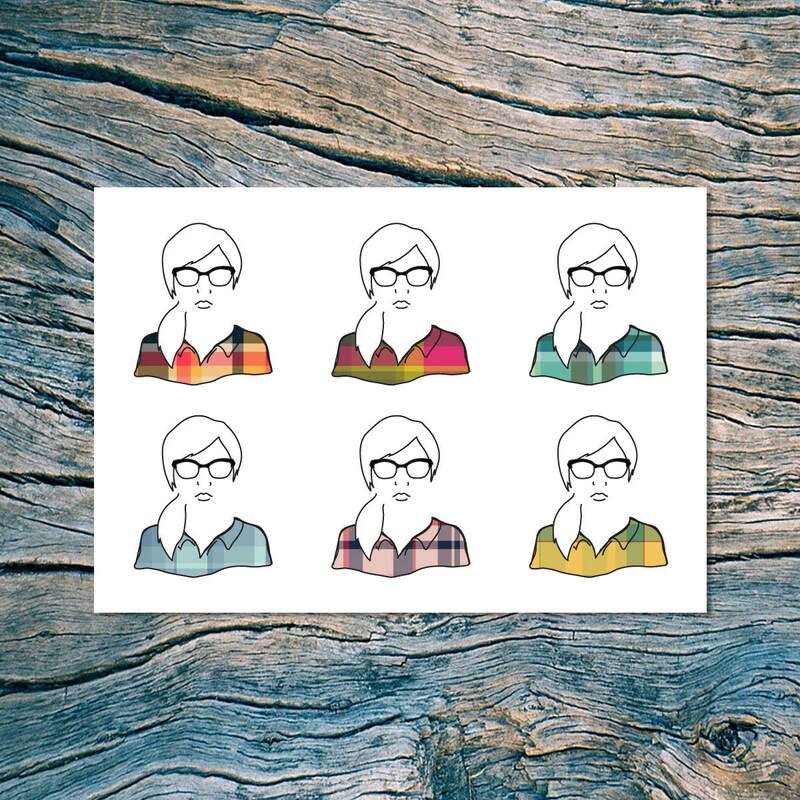 Cute cards make perfect art. 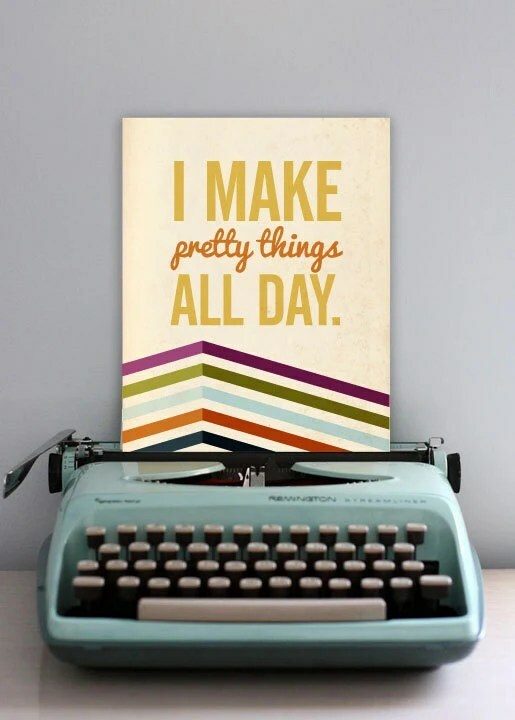 This quirky What I Wore Today card from Near Modern Disaster would look cute behind glass. I love thunderstorms and interesting clouds. 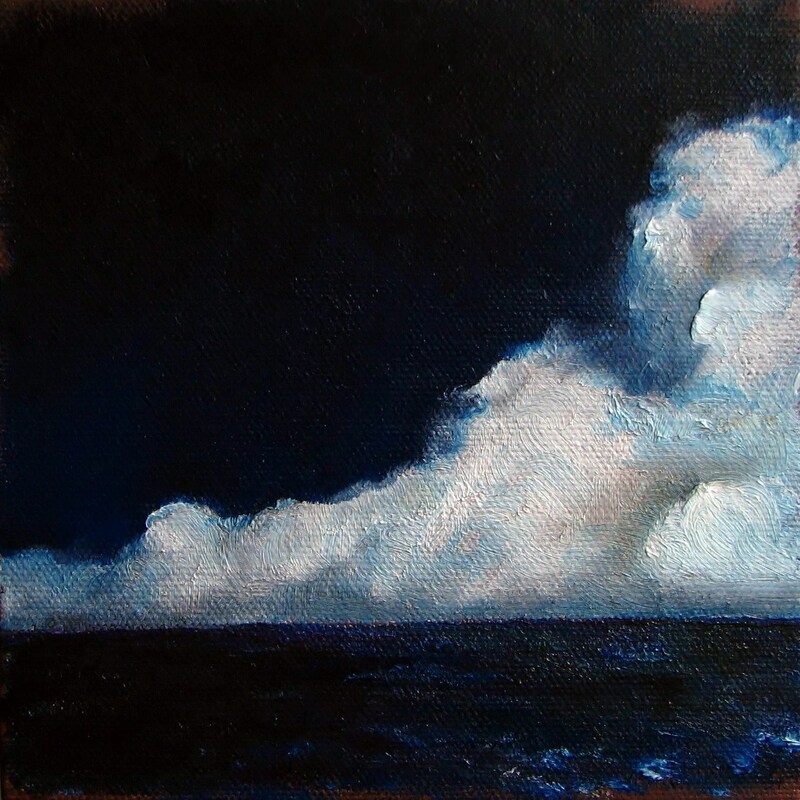 This Seascape Ocean Thunderstorm painting by Stormscape Studio captures the perfect storm. 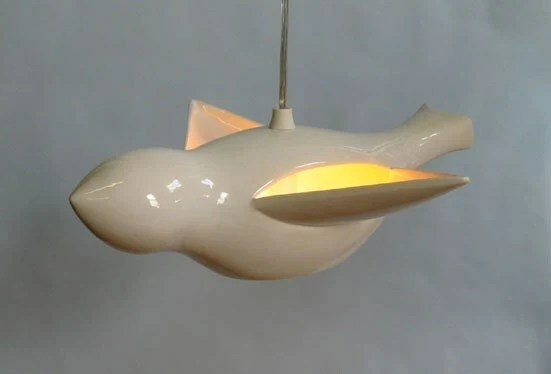 And you know my love of birds, so I was attracted to the Early Bird Pendant by Amy Perch like a moth to a flame. Just a small serving, but there’s plenty of oogling to be done. Now, I’m off to paint some cabinets. Hopefully we’ll have some progress to share soon.